This property was SOLD by Thuvan Hill of Exit Castillo Realty. Listing courtesy of Century 21 Hometown Realty. For similar results please contact Thuvan at (805) 377-5762. Remarks courtesy of Pueblo Realtty: A 2 Bedroom 1 Bath Penthouse in nice location. 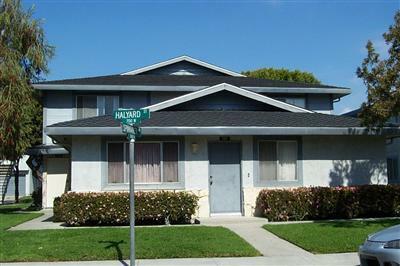 Close to beach and Port Hueneme Base. Buyer to cooperate with a 1031 tax exchange at no cost to buyer. New paint and carpet will installed prior to close of escrow.